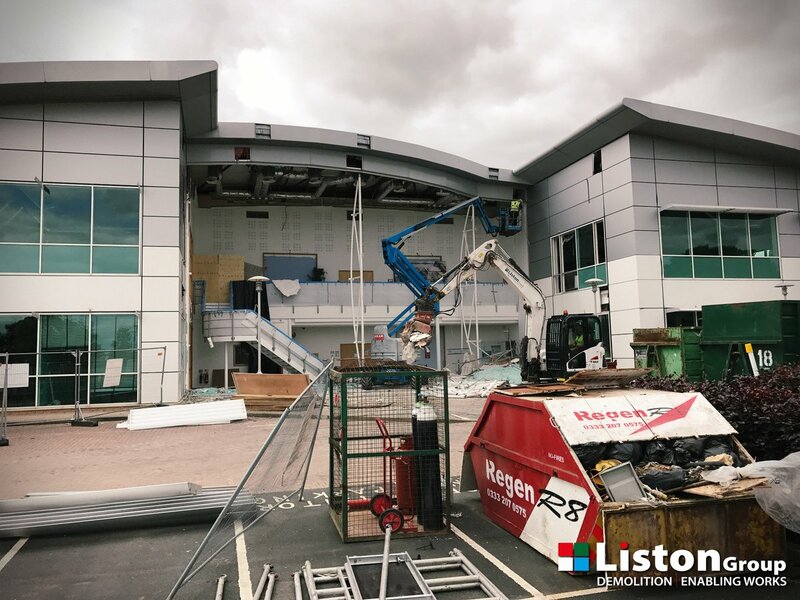 The past few months have been a busy period for us here at Liston. We’ve had a variety of projects that have made use of our large range of services. We thought we’d catch you up on a few of the things we’ve be up to. For Colmore Tang on behalf of Seven Capital. We conducted unexploded bomb explorations on site before beginning site remediation. 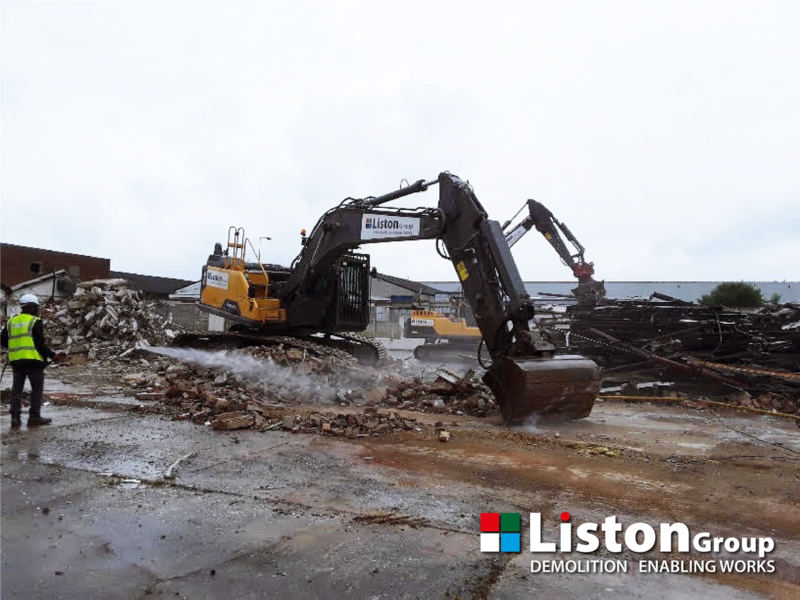 There were asbestos in soils on the site of the former industrial building, along with various other hotspots that needed to be carefully dealt with. 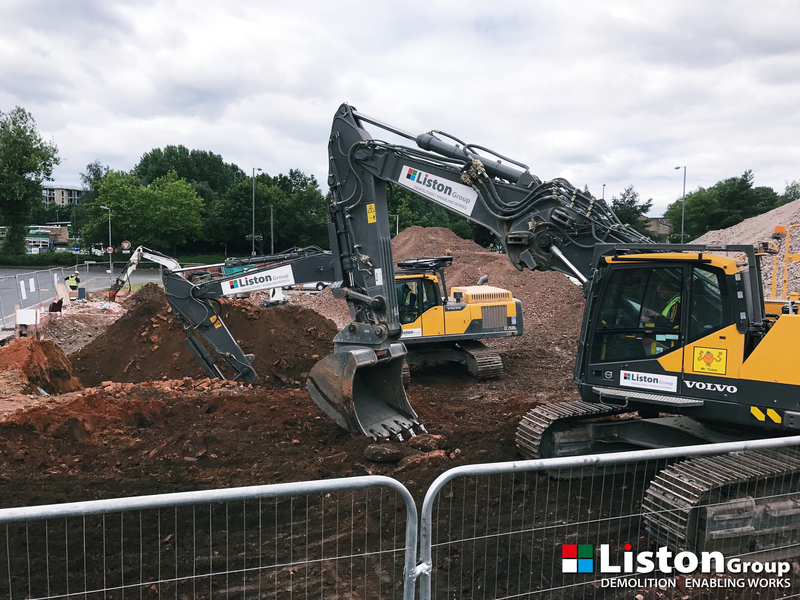 16,000 Tonnes of inert soils were removed in less than 2 weeks, ready for the main contractor to start foundation works. This was a complex scheme, but nothing that our experienced team couldn’t handle. 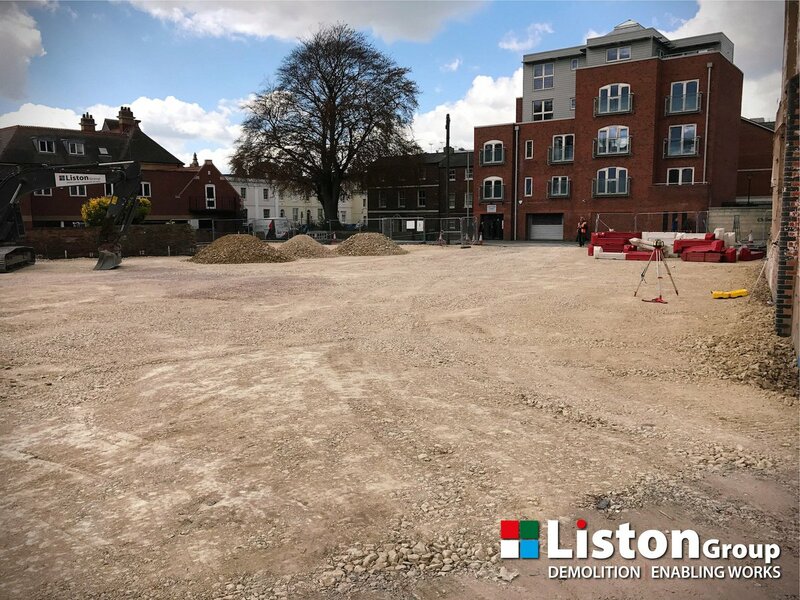 The site was handed back to builder after being fully de-risked by Liston Group. 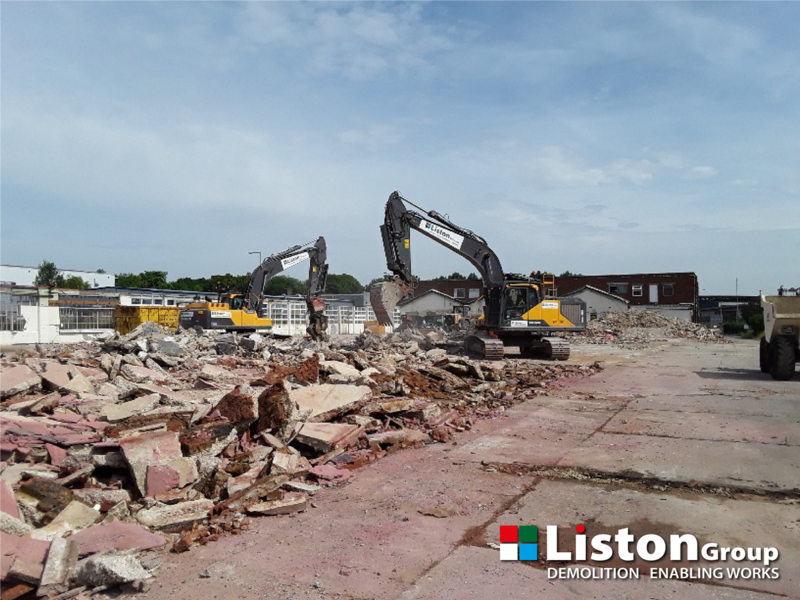 We travelled to Milton Keynes for the demolition of a large warehouse structure. 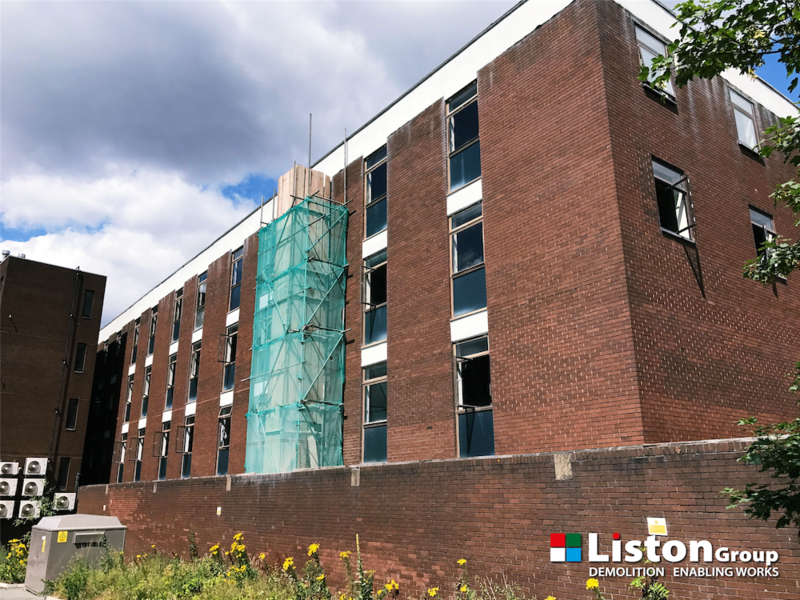 There was asbestos cement sheeting to roof, so we used our remediation and asbestos removal expertise. 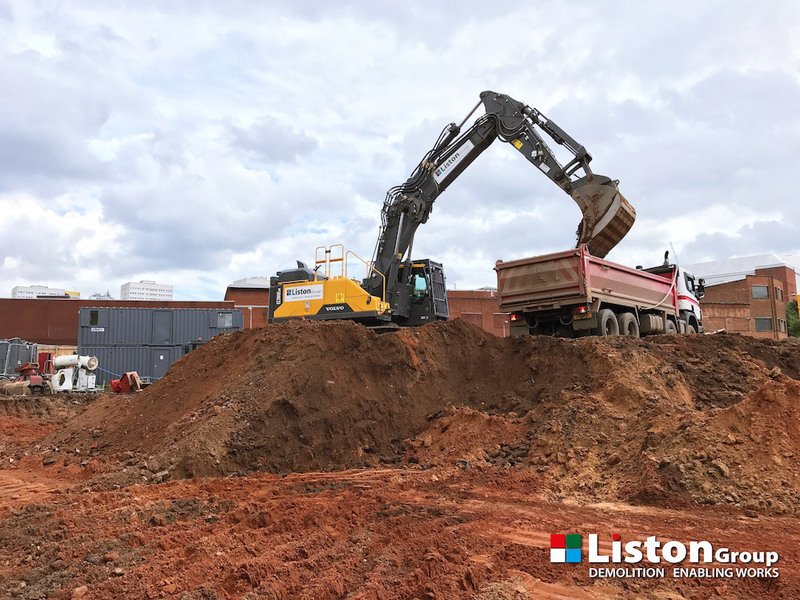 We removed the foundations and crushed for reuse on site. Completion of a new piling platform in Cheltenham. 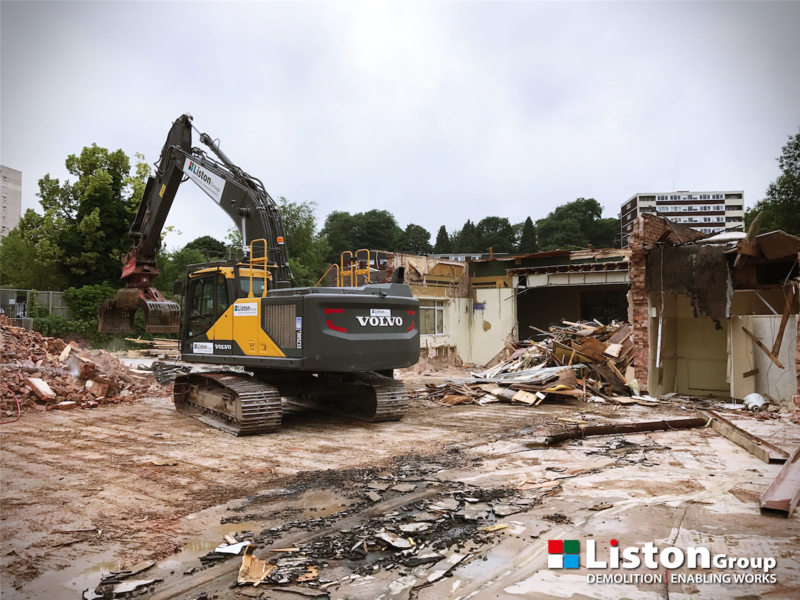 Demolition of ex-services men’s club in Halesowen. Strip out of former Open University in Harborne, ready for conversion to residential. 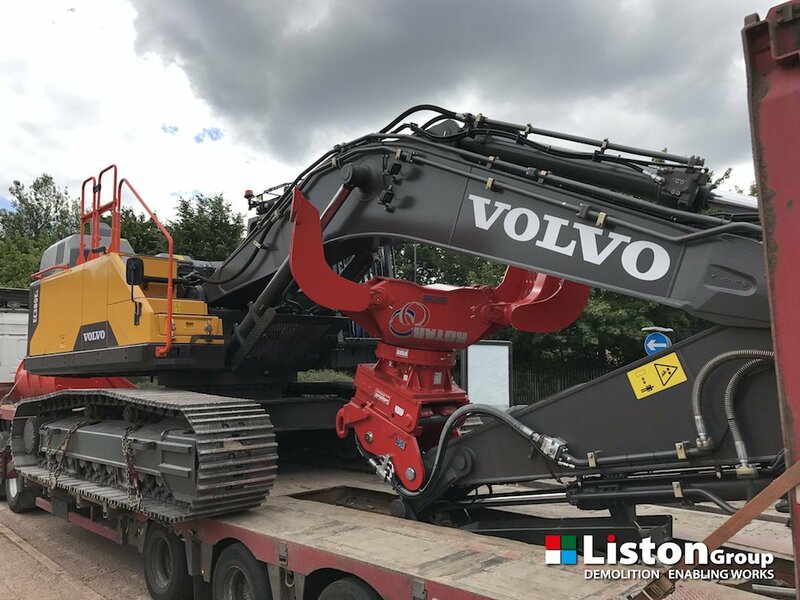 We just had to mention the latest addition to our team – a Volvo demolition rig with Lenhoff hydraulic coupler mated to a Rotar grapple. We’re going to have lots of fun with this new toy!